Is this possible. In the Pro description says you can but no video tutorials etc. Also is there a song mode? @db909 @RUST( i )K cheers for info. I have often tried to give this app a chance but it’s not for me. 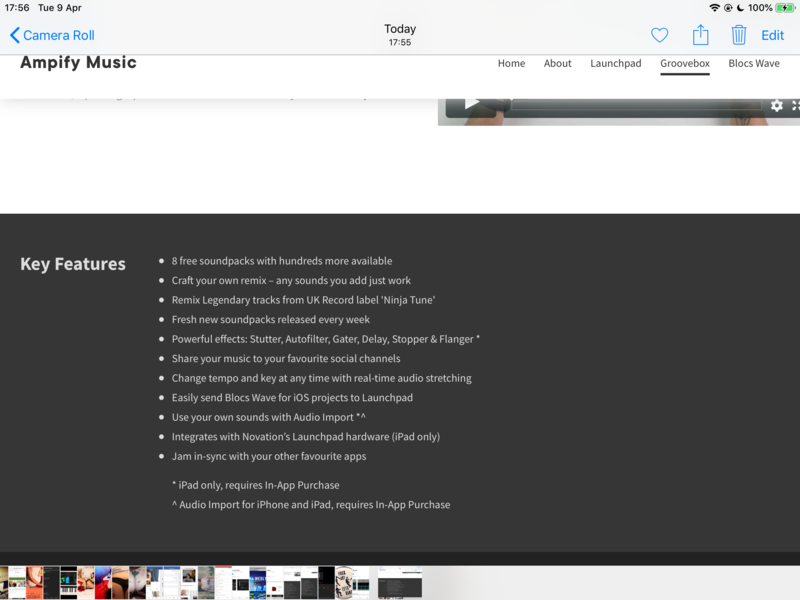 Looks very much like the feature list for Blocs Wave to me. Good old copy-n-paste; always such a time saver! @Beathoven @AndyPlankton How about now Does it? @db909 ok cheers dude I thought so too. Thats the only reason why I posted. 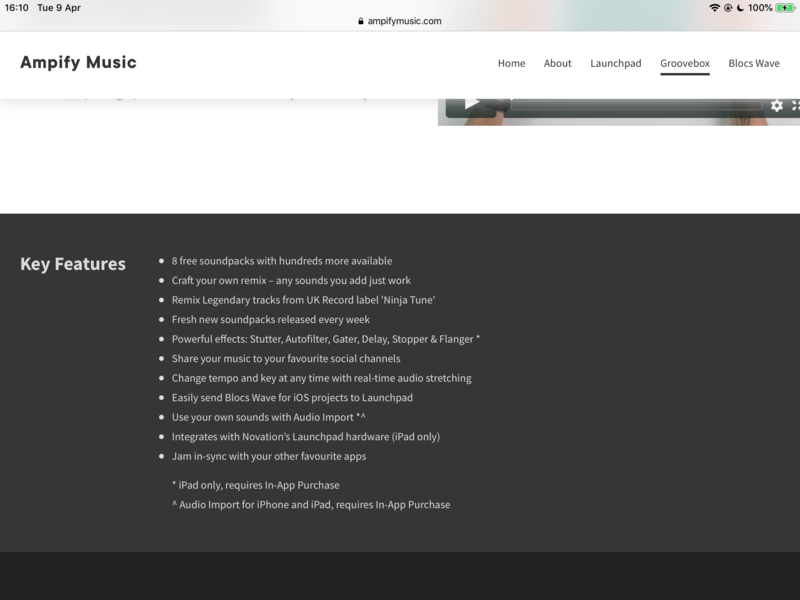 Yeah...the feature list is the feature list for Launchpad...it is the same list on all 3 apps....probably an error on the website. @AndyPlankton your profile avatar is brilliant. Who designed it? I'm not sure of its origin...It is used by Madness (The band)...I saw it first on a T-Shirt and thought, I relate to that ! Don’t waste your money on the pro version. I bought the pro version day one, hoping the import would come. It never came. Same as patch saving. 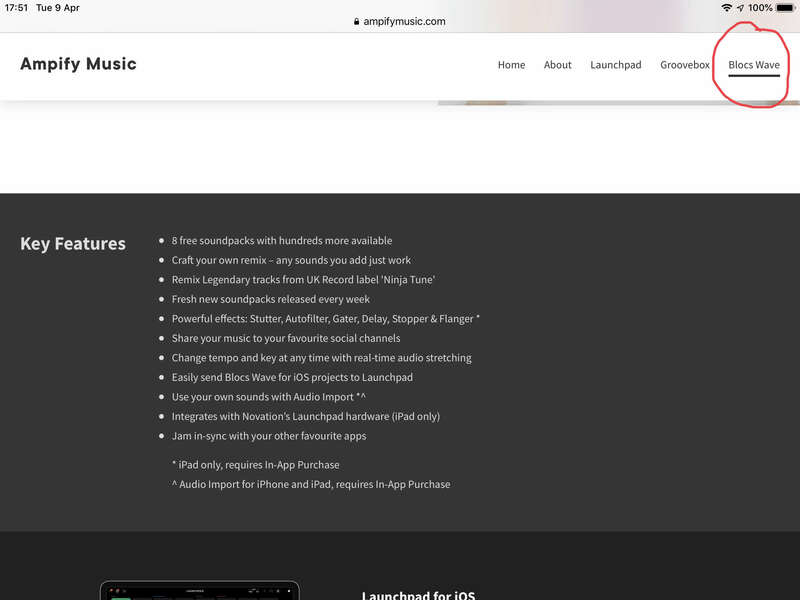 The app is built to promote and sell soundpacks. @jaijai thanks for info Yes I researched a bit more and they are promoting soundpacks a lot. Checked on youtube and others reported the same thing. They had 11 updates I believe, most of the updates were just to support better experience to buy in app purchases. I will never buy apps from that company again. They did the same with their other app blocs wave.